In true Texas fashion, the 2015 National Veterans Wheelchair Games is shaping up to be the biggest in the its history. With over 600 wheelchair veterans from all over the nation coming to Dallas on June 21-26, expect to see big things in the “Big D”. Hosted by the Texas VA Health Care System and the Lone Star Chapter of the Paralyzed Veterans of America, the Game’s slogan this year is “Big City, Big Wheels, Big Hearts” and it could not be more fitting as there is no greater demonstration of the amount of courage and fight that these veterans displayed during their time of service and will do this year competing in the 35th Annual National Veterans Wheelchair Games. Shortly after World War II, young veterans in wheelchairs began to organize basketball games within their VA hospitals. Over the years, the VA therapists saw the positive impact the activity was having on the health and wellbeing of the veterans. This resulted in the creation of the VA Recreation Therapy Service in 1980. The following year, the first National Veterans Wheelchair Games took place with just 74 veterans from 14 states participating. It wasn’t until 1985 when the host VA hospitals teamed up with the Paralyzed Veterans of America, a veteran’s service organization with 34 chapters across the country. By becoming a co-sponsor, the PVA took the games to the new heights and both the number of participants and types of activities grew. As competitors from all over the country are making their final arrangements for travel and getting in their last few weeks of workouts, you know that there will plenty of excitement and energy converging on Dallas. The week consists of 18 individual and team sports such as hand-cycling, quad rugby, basketball, bowling, soccer, softball, rowing, trapshooting and many more. The most popular competition is the slalom which is a very intense obstacle course taking everyday life challenges like going up and down ramps, stairs, around cones and curves all while trying to get the best time and have no errors. 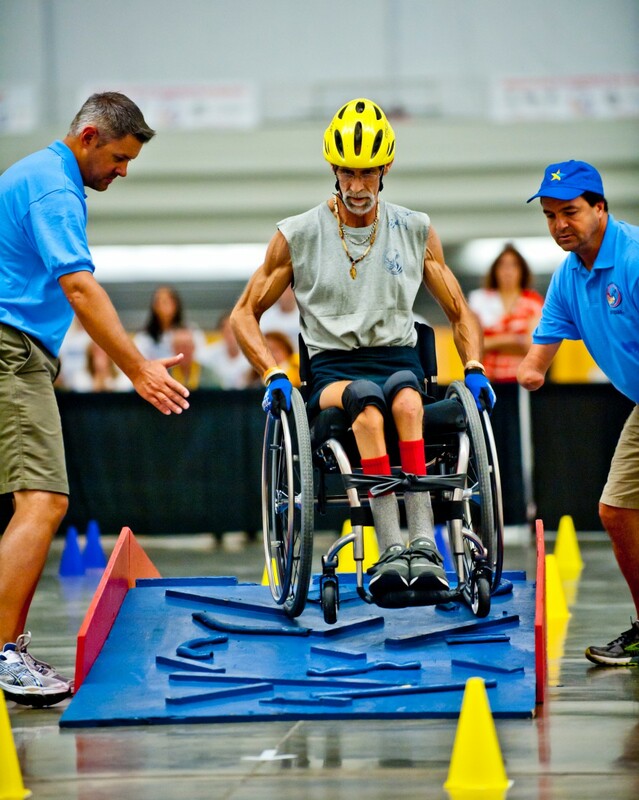 To be eligible to compete, players have to be a U.S. service veteran who uses a wheelchair for sports competition due to a spinal cord injury, MS, amputations, or other mobility impairments. Dallas is set to welcome these veterans with open arms and cheer them on to the finish. I will be covering the Games live and am looking forward to seeing all the Veterans in Dallas! I can’t wait to capture the all the excitement but most of all to witness the effort and will to push oneself to be the best one can be. Best of luck to you all and remember, go BIG! Keep up to date with all the activities and fun surrounding the 2015 National Veterans Wheelchair Games by liking their Facebook page. If you would like to learn more about supporting the 2016 National Veterans Wheelchair Games in Salt Lake City, UT check out their website at www.wheelchairgames.org. Support is needed in many ways including sponsors, volunteers, and more. 100% of donations go to support the operating costs of the Games. 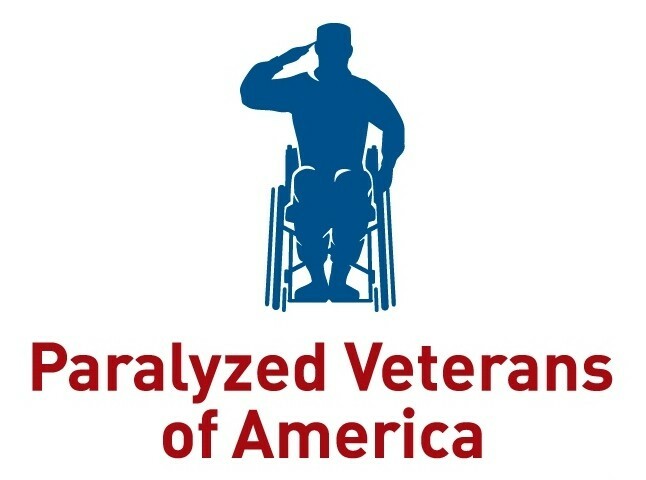 Each PVA chapter has its own story comprised of the hearts and courage of each member but the mission is the same – “to serve former members of the U.S. Armed Forces who have suffered catastrophic paralysis as a result of spinal cord injury or disease.” To be connected with your local PVA chapter you can click here. Community support is very important to the local chapters and there are several ways you can get involved. To donate, you can click on the donate link found on the individual websites. You are then able to distinguish which program you would like the funds to go to. For example, if you know a veteran who needs hand controls for their vehicle to make it accessible, you can donate to the Prosthetics Program. You can also just donate to general support and the local chapters assist the members and veterans in their community with whatever needs they have. *Special thanks to Ken Klein, President of the Minnesota Paralyzed Veterans of America located in Minneapolis, MN. The MN PVA is a mid-sized chapter consisting of 350 members. This year, their chapter is sending 25 veterans to compete in the National Veterans Wheelchair Games, the biggest group of competitors to date from Minnesota. To learn more about the MN PVA, visit their website or call their office at 612-467-2263. Currently, they are looking for volunteers for several of their member activities including the annual banquet, trap shooting day, bowling league and 5K race. Donations are always welcomed to support their efforts by clicking here.